DUE TO BAD WEATHER, THIS EVENT IS POSTPONED TO SATURDAY, 4/13. Dress warmly! NOTE: In case of bad weather or overcast skies, the viewing will be postponed to Saturday April 13th at the same time and location. 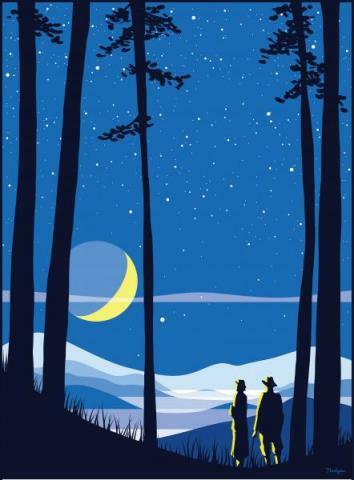 The event is part of the 2019 North Carolina Science Festival’s Statewide Star Party, and it is free and open to the public.